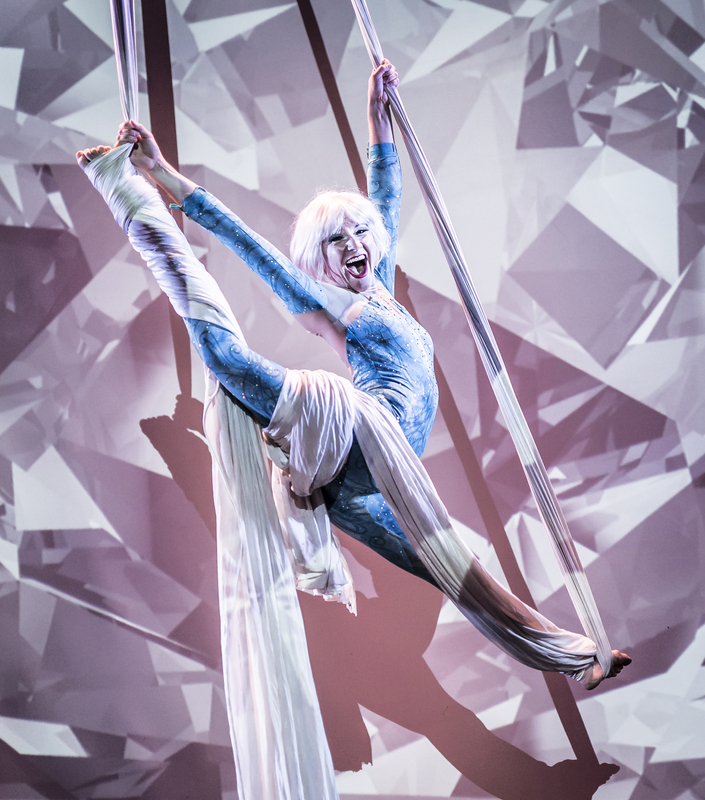 Journey to a shimmering winter wonderland of circus spectacle and derring-do! Marvel at the bendy ballerina in her glistening snow globe. 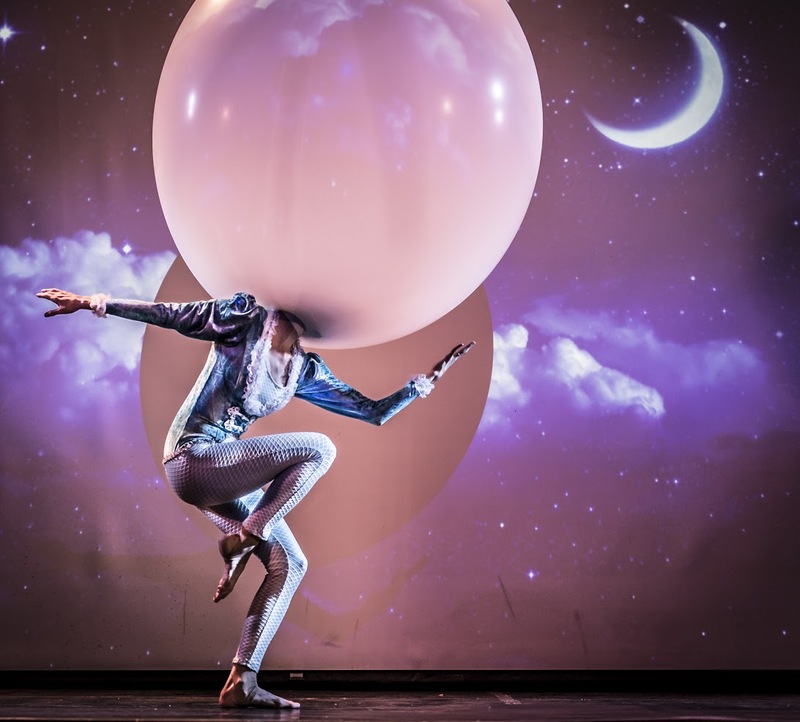 Find yourself aglow as the aerial snow ballet mesmerizes your senses. 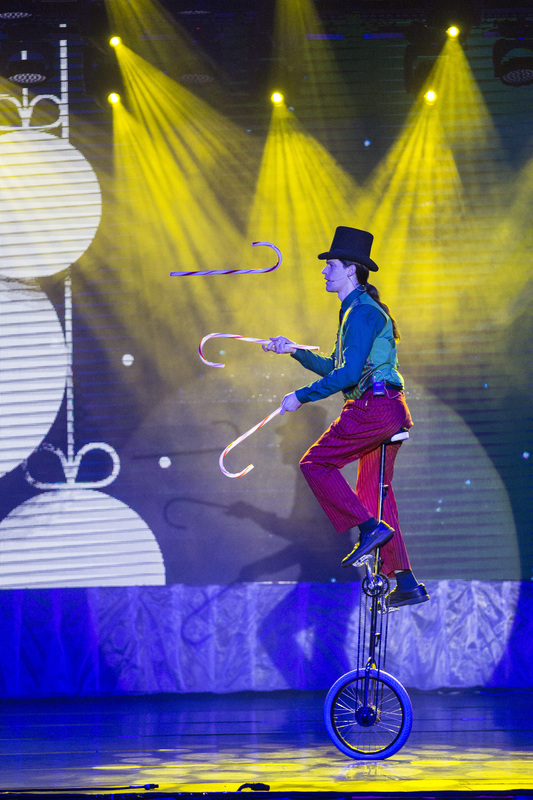 Astonishing acrobatics, dazzling specialty acts, and glittering costumes abound in a warm and whimsical world the whole family will enjoy! Shimmer Trailer from Cirquetacular Entertainment on Vimeo.